The Ultra Shoulder Positioner® provides a safe, convenient and stable method of maintaining patients in the “beach chair” position for arthroscopic open shoulder surgery and joint replacement. It is designed to easily attach to any general surgery table. Headrest wings retract posteriorly creating a totally obstruction-free space around the patient’s head for the anesthetist. 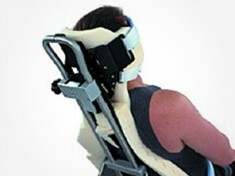 With the wings in place and head strap positioned, the headrest becomes a secure head support. 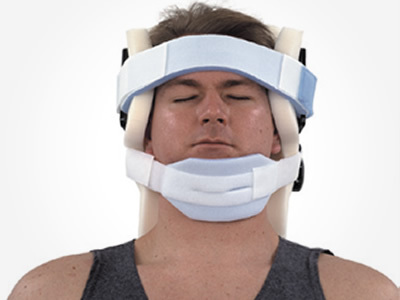 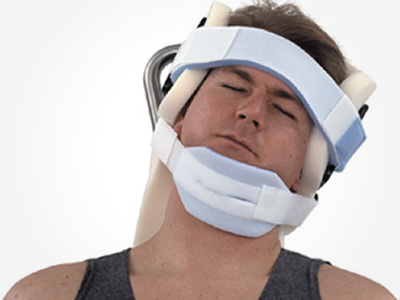 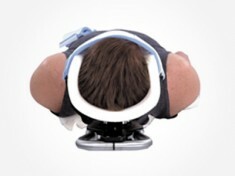 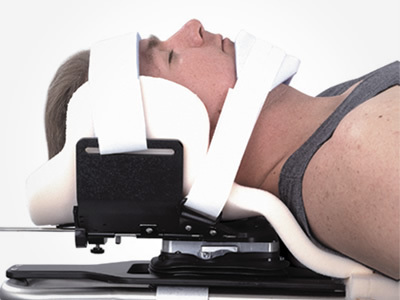 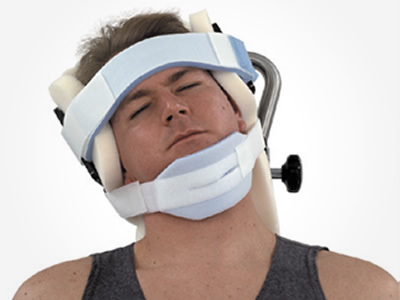 The cervical flexion angle for a kyphotic patient is easily accommodated with the adjustable headrest. The headrest tilts laterally up to 30˚ in either direction. 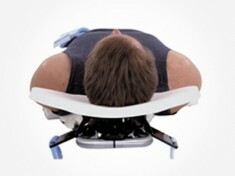 Patient Weight Capacity 400 lb. 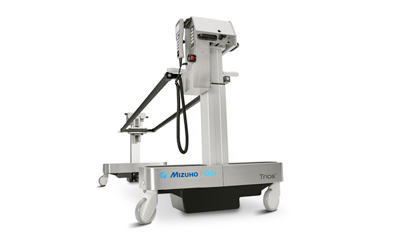 (Mizuho OSI Model No. 5348). positioner, accessories and reserve Patient Care Kits. 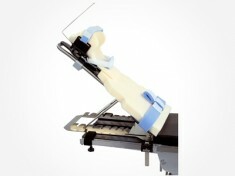 5393 Clark Socket attaches to any OR table.